Centennial Secondary School - Gr. 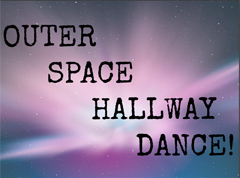 9/10 Hallway Dance! Grade 9's get in free!